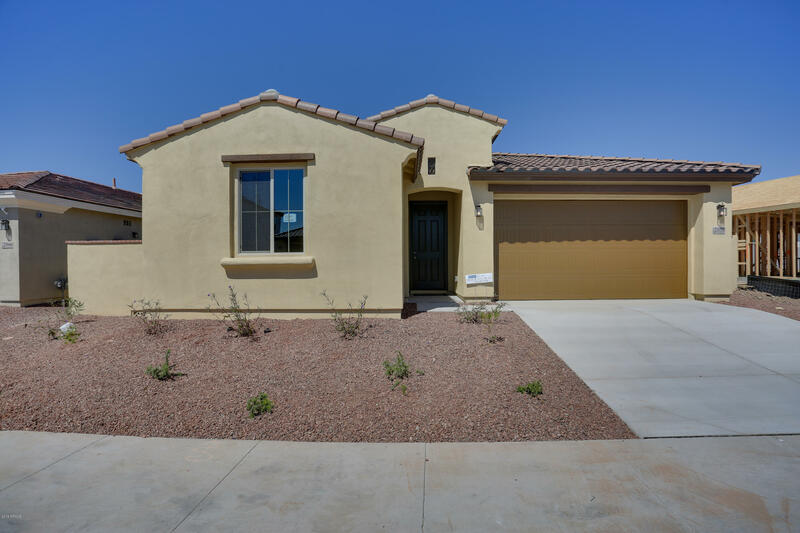 All AFFINITY AT VERRADO homes currently listed for sale in Buckeye as of 04/24/2019 are shown below. You can change the search criteria at any time by pressing the 'Change Search' button below. "Within the Marketside district in Verrado. Beautiful two-story with mountain views from the loft. 42'' maple Gourmet Kitchen cabinets, gas stainless steel stove top with granite countertops and Kitchen Island. 2'' faux wood blinds throughout the house. Upgraded carpet and pad, tile on all the wet areas. Too many upgrades to list; come and take a look." 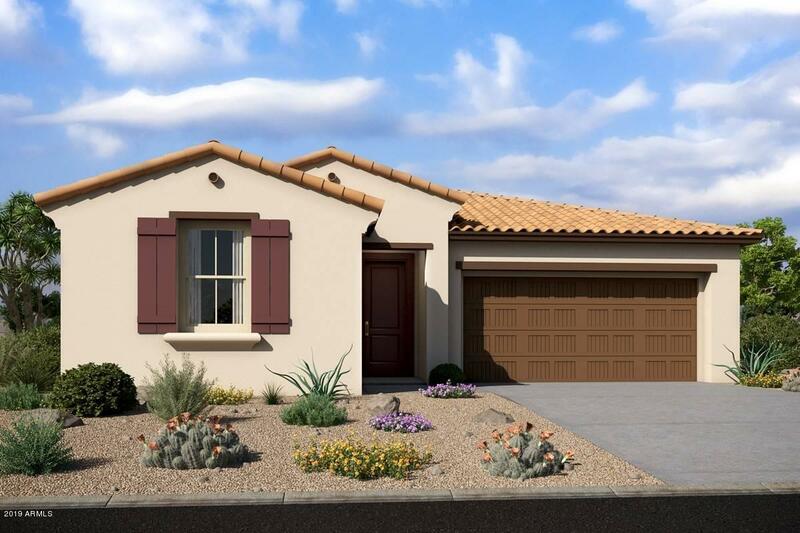 "Within the Marketside district in Verrado. Spacious Single Story. 42'' maple cabinets, gas stainless steel GE Stove with upgraded granite countertops and Kitchen Island, 8' interior doors, Upgraded carpet and pad, wood style tile in all the right areas. Too many upgrades to list; come and take a look at this completed home!" 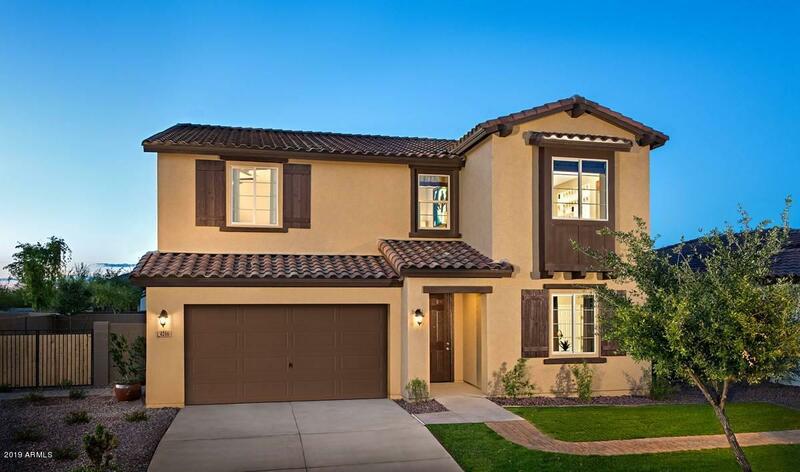 "Within the Marketside district in Verrado. Beautiful single-story surrounded by other 1 story homes! The gorgeous Kitchen includes 42'' maple cabinets, gas stainless steel GE Stove with upgraded granite countertops and Kitchen Island. Some other amazing features include upgraded carpet and pad, wood style tile in all the right areas, plus so much more. There are just too many upgrades to list; come and take a look at this completed home on an oversized lot!"